ΚΟΝΙΤΣΑ…survivor-2… ΝΙΚΟΣ ΑΓΟΡΟΥ! !Καλη επιτυχια !! This entry was posted in ΔΙΠΛΗ ΕΝΗΜΕΡΩΣΗ and tagged ΚΟΝΙΤΣΑ...survivor-2... ΝΙΚΟΣ ΑΓΟΡΟΥ! !Καλη επιτυχια !! 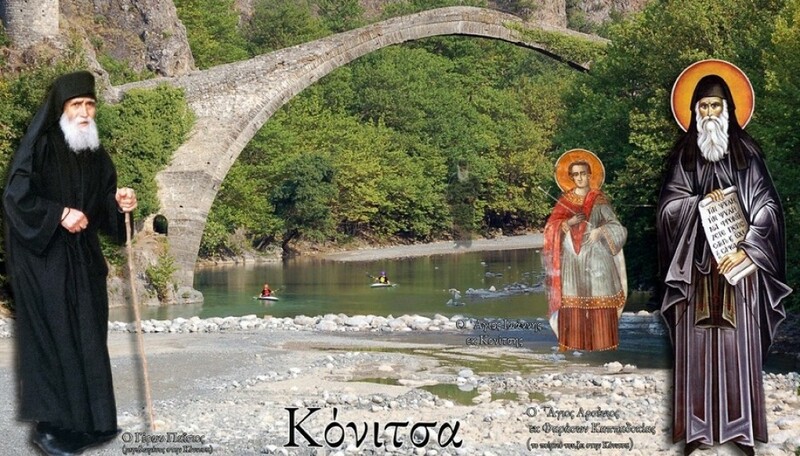 by eparxiakonitsa. Bookmark the permalink.